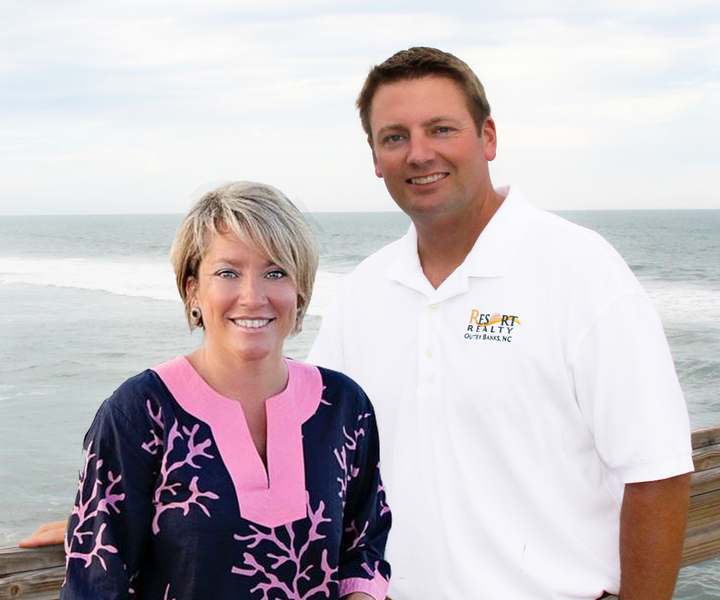 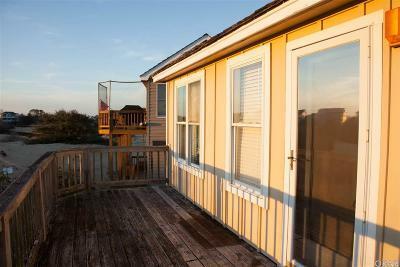 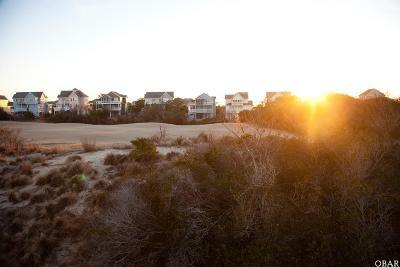 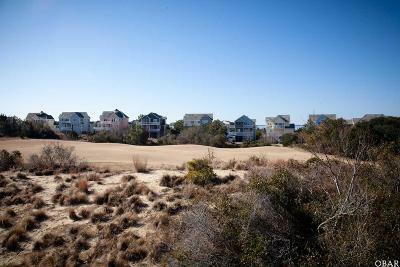 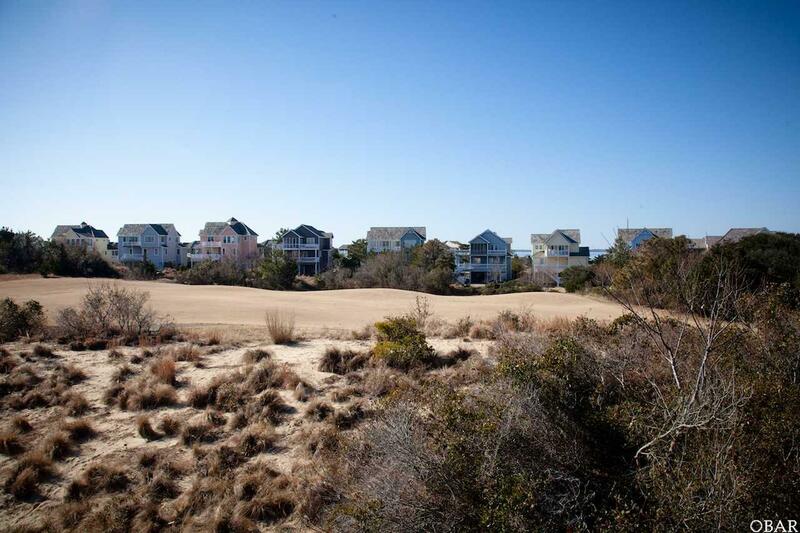 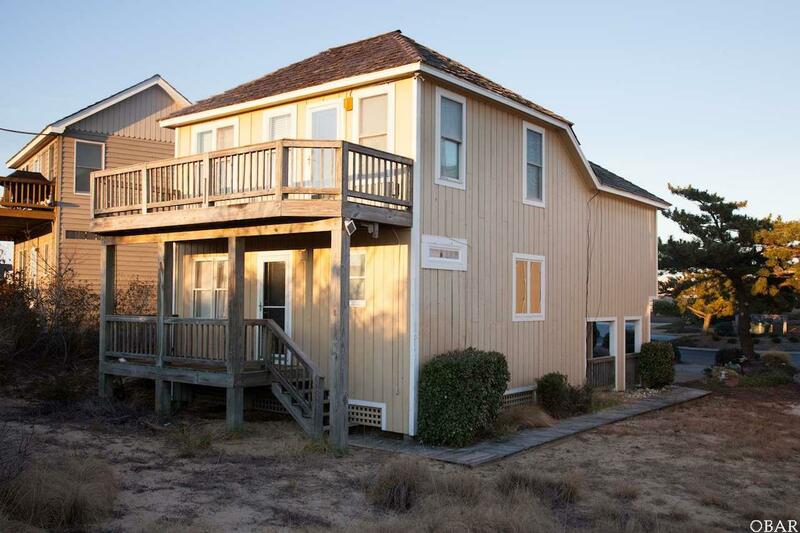 Great opportunity to own a Home away from Home or to just call the OBX home. 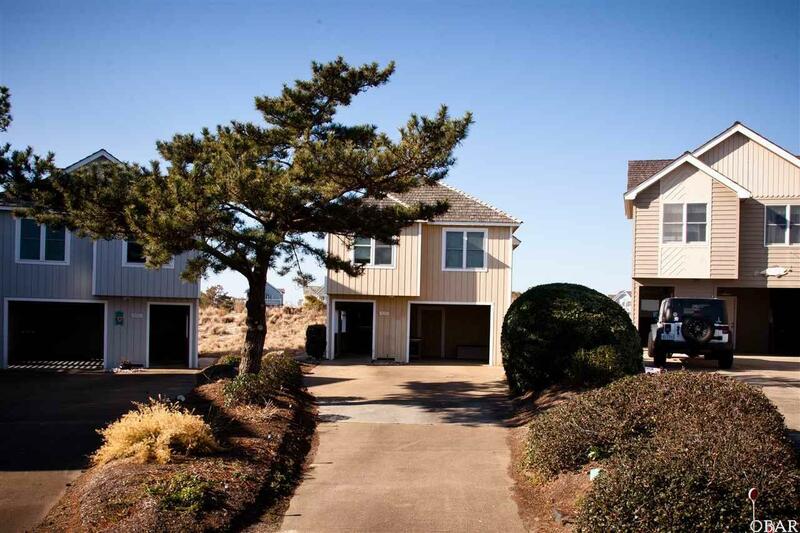 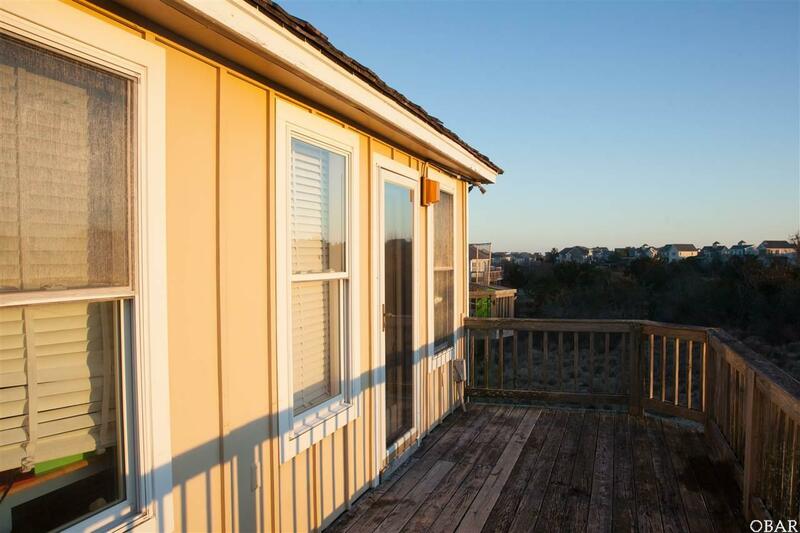 This home offers great views looking over the 13th fairway with distant views of the Sound. 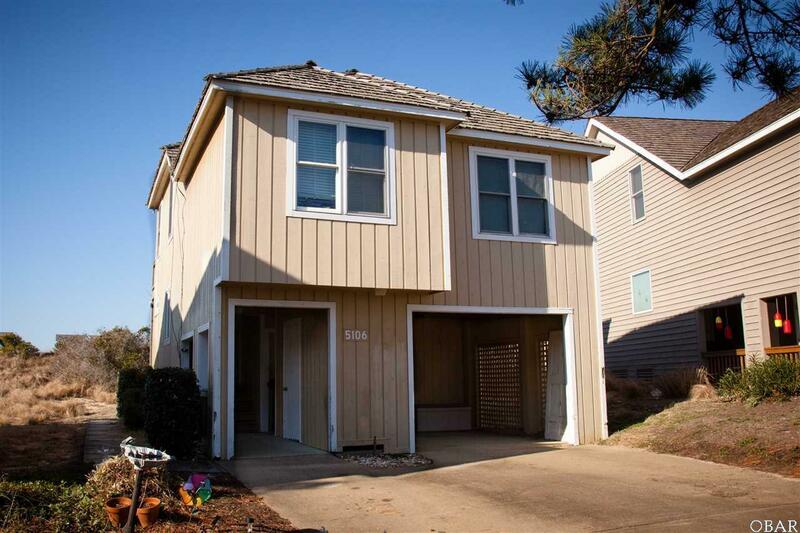 The home is currently rented Longterm, and we will be updating the interior photo's soon.